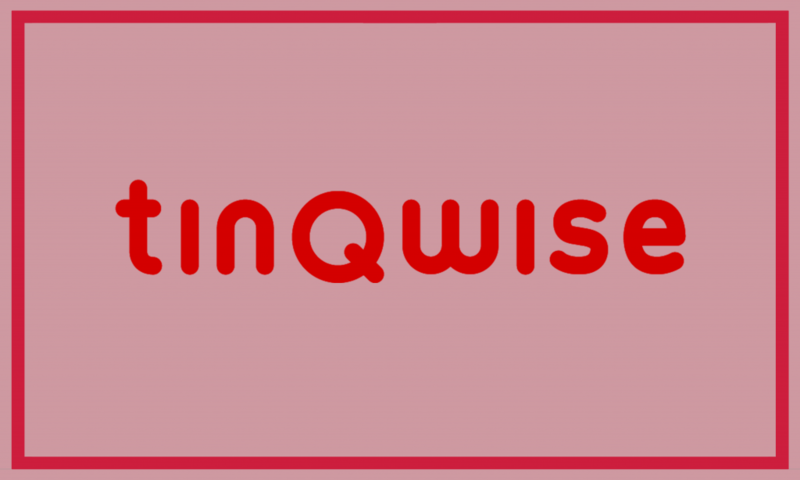 Sign up and take your chance to have a 1-on-1 10 minute talk with tinQwise! We combine teaching, learning, technology and creativity to develop inspiring learning solutions for professionals who share.People who learn make better choices. Not just for themselves, but also for the world around them. Our world. Want to discover the superpower of learning with us? .